The Facebook-owned online messaging platform is reportedly working on a couple of new features that could make contact management on the app easier. The number of features being added to WhatsApp are stacking up. The Facebook-owned chat app was recently updated with Stickers and a new report suggests that it might soon get a new option that enables a user to share their contact info using a QR code. This is similar to the Nametag functionality that Instagram recently introduced. In the past, we have also seen it on the BlackBerry Messenger and Snapchat (Snapcode) as well. 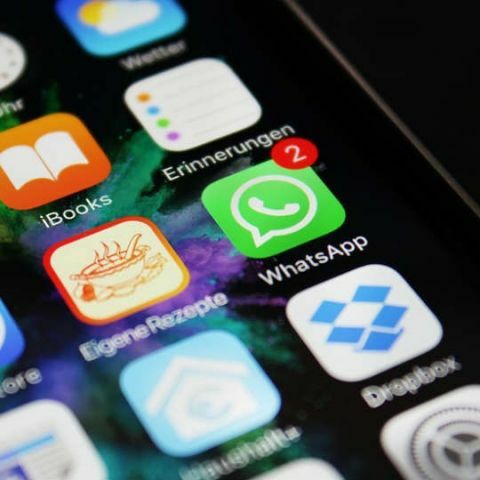 WABetaInfo got their hands on an upcoming version of WhatsApp and going by the report, the app could soon get two new features to help with saving and sharing contact information. As per the report, WhatsApp has been working on the two new features for some weeks now. The first feature is the ability to share one’s contact info using a QR code. This feature has been a long time coming since people who need to share their active WhatsApp phone numbers, need to do so manually. With the upcoming feature, one will be able to create and share their contact information as a QR code and obviously, there will also be an option to scan QR codes of other users. When a QR code is detected, WhatsApp is said to automatically fill all the information fields and the contact can be added to the address book. 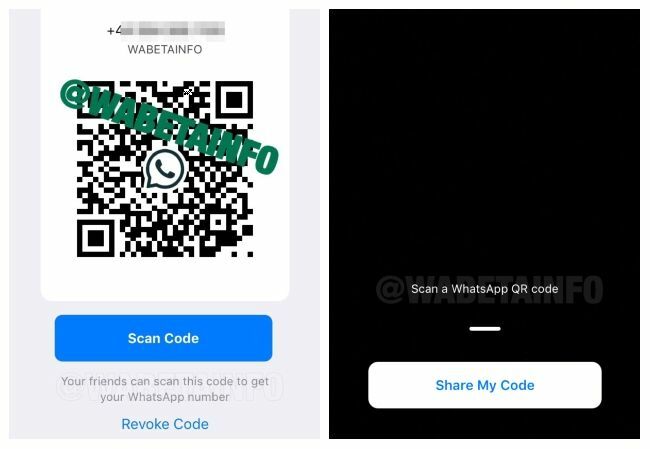 Additionally, keeping security in mind, WhatsApp is said to be enabling an option to revoke a QR code so that no one can save your contact info using an old QR code once it’s expired. The second feature is said to be a new UI that will help users quickly add new contacts on their devices. 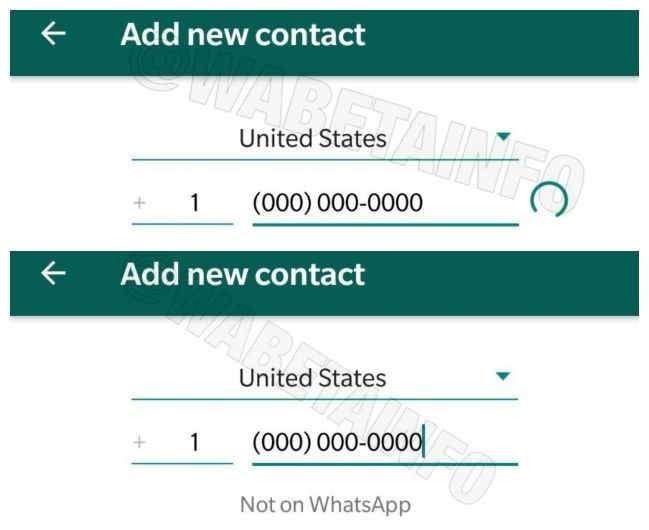 While WhatsApp already has an option to do this, the new UI is said to replace the current method and will be available on the same menu as the current option. With the new UI, one will need to choose the country code of the contact being added and then punch in the phone number. The app will notify the user whether the entered contact uses WhatsApp or not and then a user can go ahead and save the contact in their address book. Do note that both of these features are currently under testing on the iOS version of the app but are said to soon be tested and rolled out for both Android and iOS in the near future.